Performance and reliability will make the difference. These AWARD WINNING riflescopes are sure to please the shooter who seeks extreme performance without extreme price tags. 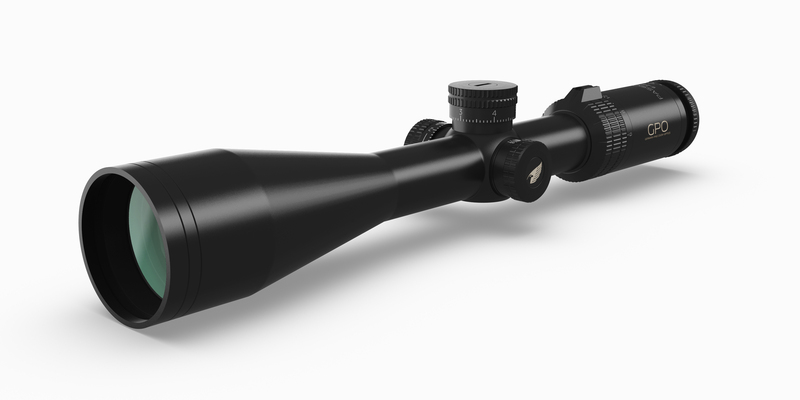 The PASSION 3X line is diverse, covering both 1-inch and 30mm main tube models, with select items that include the GPO iControl fiber micro-dot illumination, ballistic reticles and multi-turret options.They are built tough but are lightweight and all use the GPO double HD front objective high resolution lens system. For low light advantages, all GPO PASSION 3X riflescopes are fully multi-coated using the proprietary GPObright high transmission lens coating technology. Incredible: PASSION 3-9x42 has more field of view, eye relief, and range of adjustment than other European premium brands.